Let Maplegrove power your digital footprint on the web. Why choose Maplegrove Partners ? Specialized web containers to power high performance websites and optimized for many common web applications like WordPress. Serious security on all systems and services. Maplegrove goes the extra mile by enforcing security policies other networks won’t – like non-password authentication on administrative services. We make it easy to use private/public keys and do not allow any password based authentication to web containers or administrative infrastructure. This is only one of many security policies employed on our networks. Regular backups of your data to our network where it is kept secure and private. Personalized hosting experience for your community so that you get the most value from our platform. We have 99.9% up-time for our customers, and make daily, weekly, and monthly backup images of your databases. 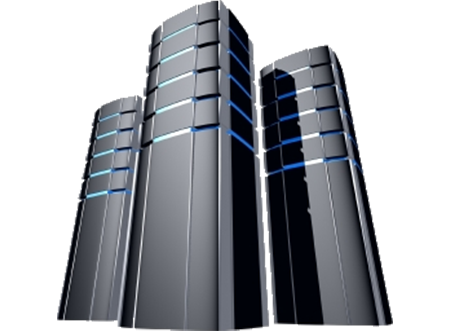 Your websites are also backed up nightly and can be quickly restored should a failure occur. Our hardware provides ample CPU, memory, storage, and network resources so that your container maintains maximum performance. We closely monitor all systems to prevent overcrowding and ensure peak throughput. Our infrastructure allows for high-speed, flexible solutions, that can be customized to meet your specific needs. Our most popular service – get the web container you need to get your website or application running quickly and securely. Learn more about hosting your web application in a dedicated environment. If you need a custom plan simply contact us and we will work with you to provide it.